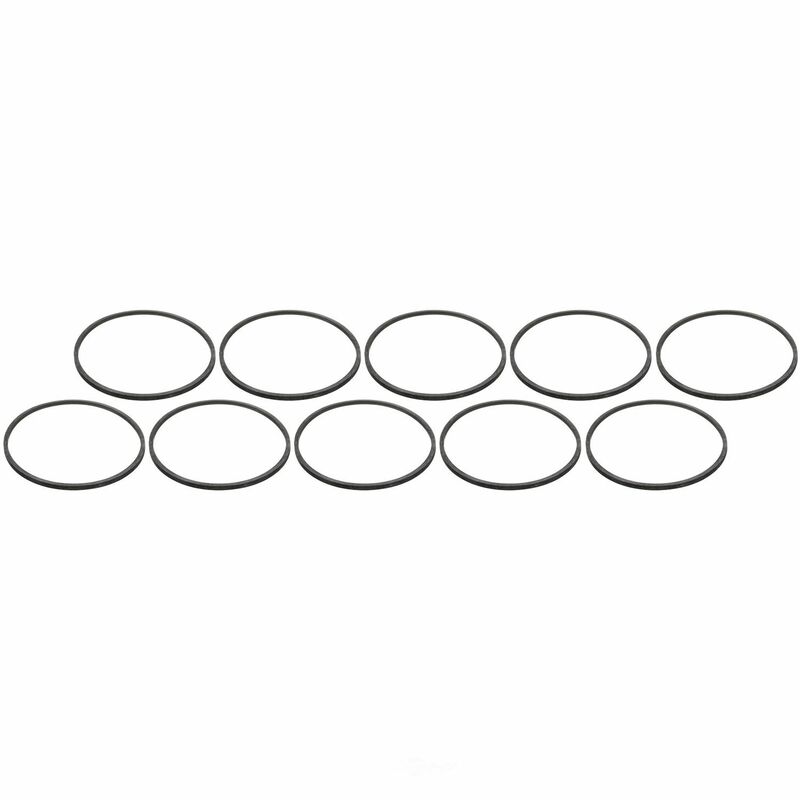 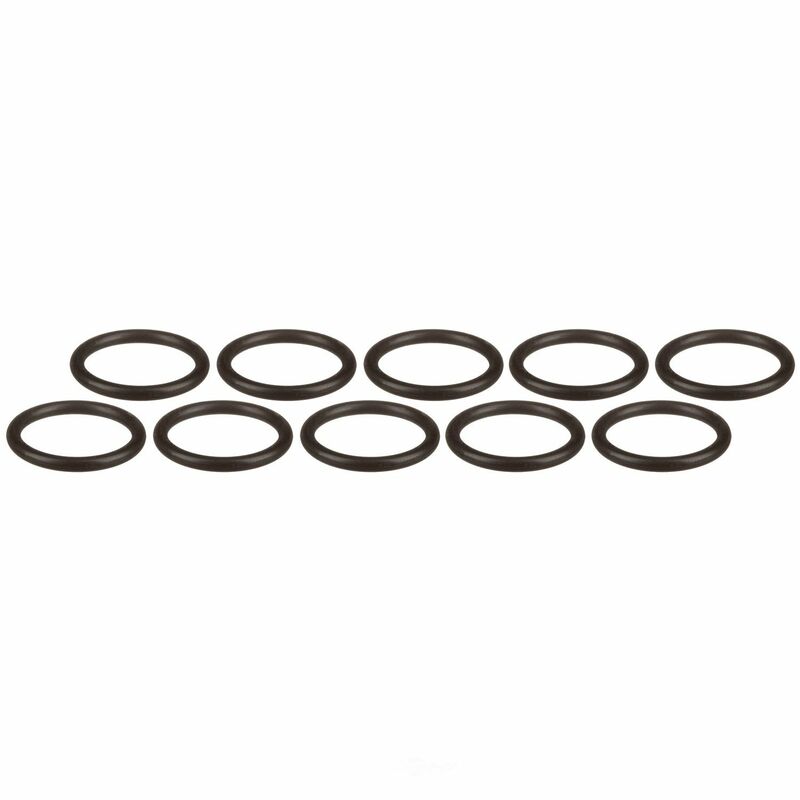 The ATP Automatic Transmission Dipstick Tube Seal contains no remanufactured components, and is designed to operate in either city or highway driving. 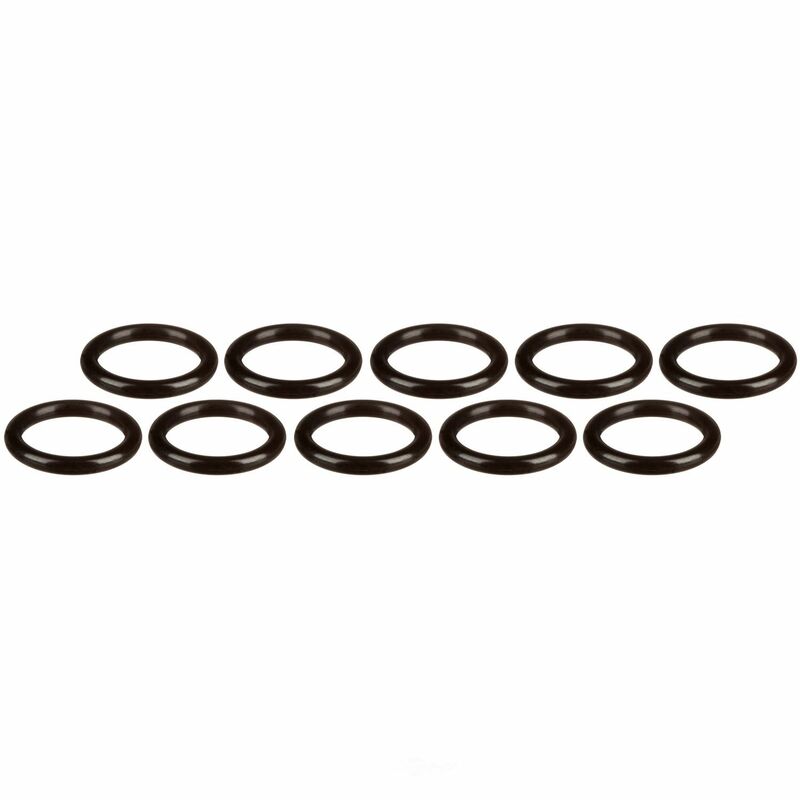 The PIONEER INC. Automatic Transmission O Ring contains no remanufactured components, and is designed to operate in either city or highway driving. 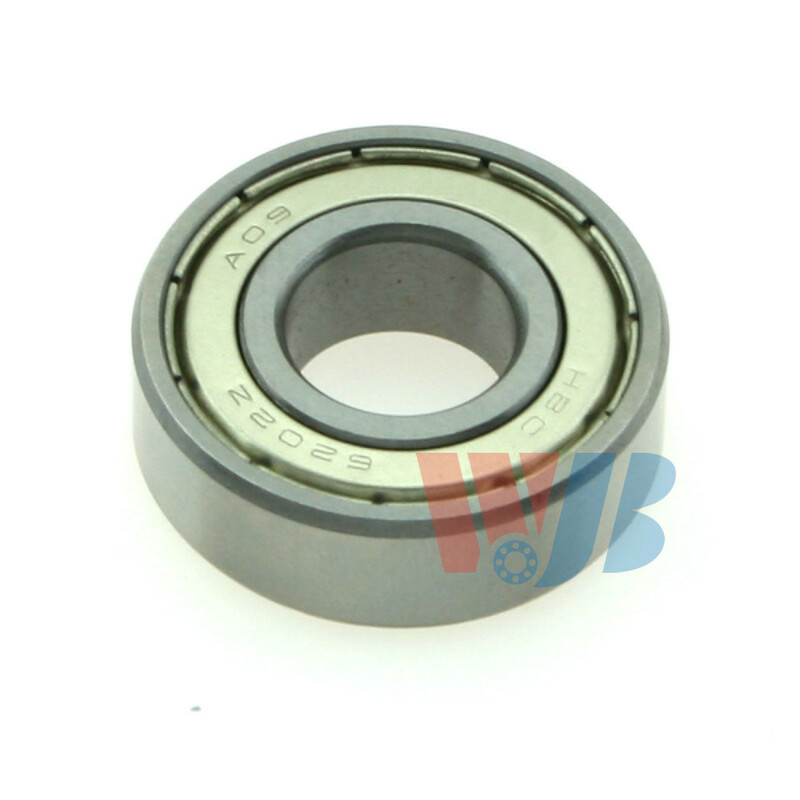 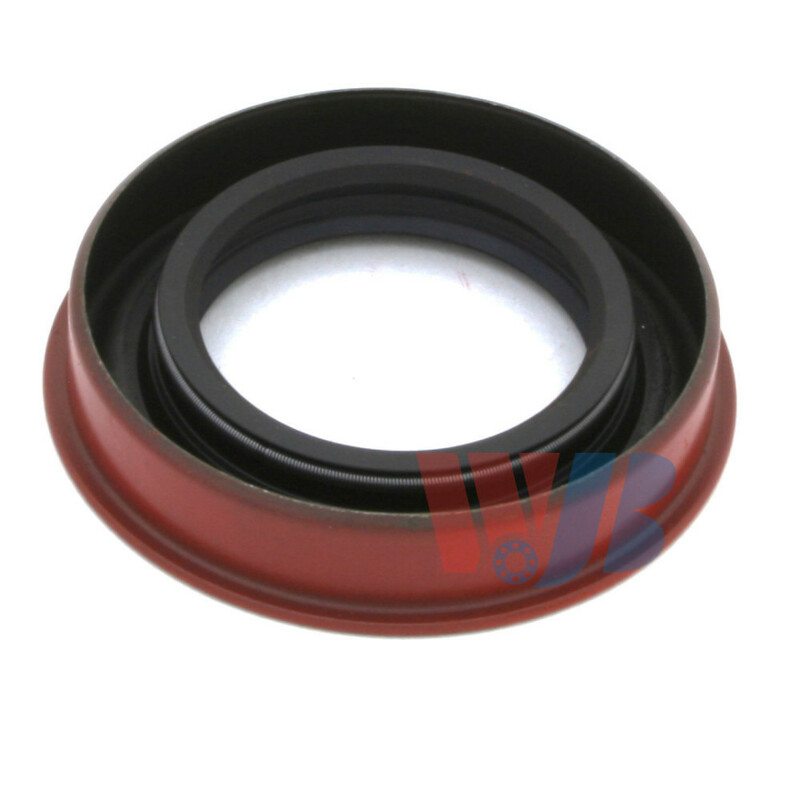 The ATP Automatic Transmission Governor Seal contains no remanufactured components, and is designed to operate in either city or highway driving. 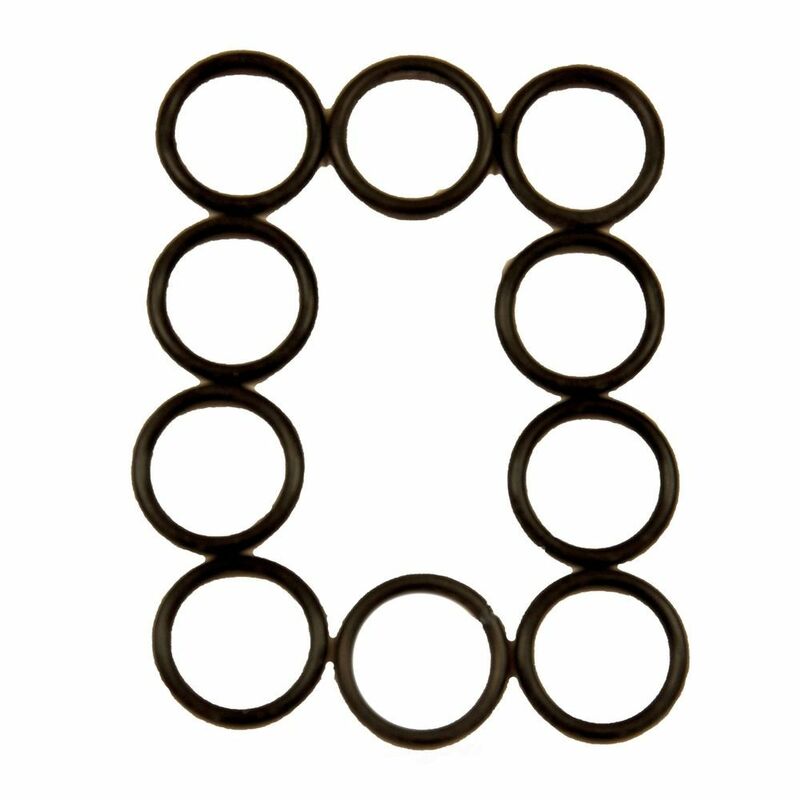 The ATP Automatic Transmission Fluid Filler Tube Seal contains no remanufactured components, and is designed to operate in either city or highway driving. 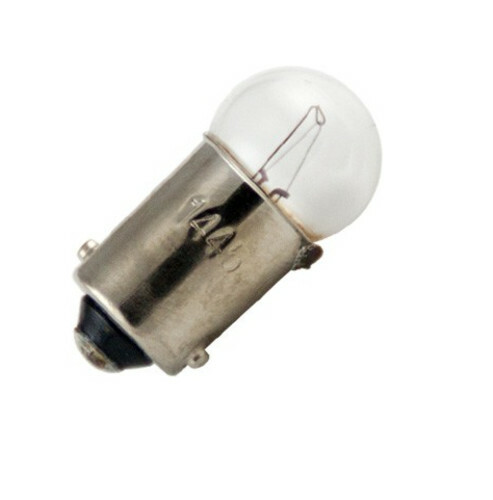 The PHILIPS LIGHTING COMPANY Automatic Transmission Indicator Light contains no remanufactured components, and is designed to operate in either city or highway driving. 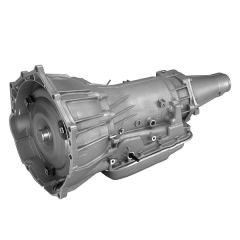 The URO PARTS Manual Transmission Selector Rod contains no remanufactured components, and is designed to operate in either city or highway driving. 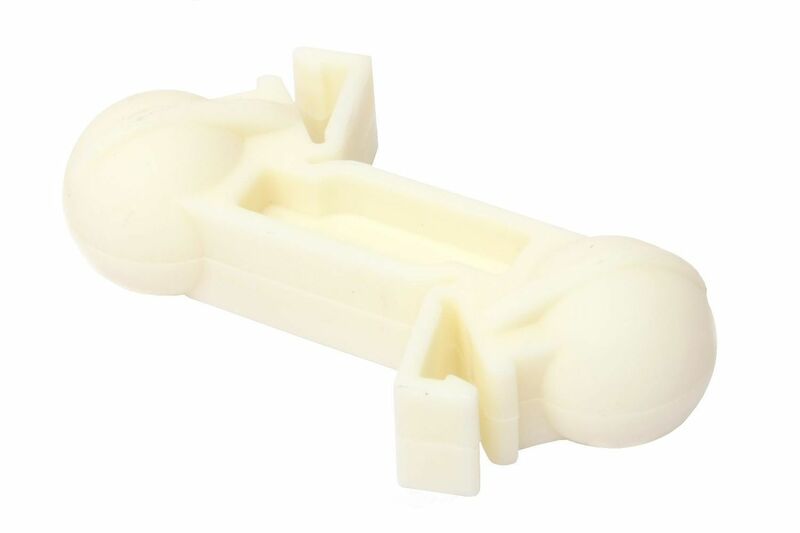 The PIONEER INC. Automatic Transmission Seal contains no remanufactured components, and is designed to operate in either city or highway driving.